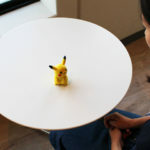 Amazon Japan has started taking international pre-orders for Takara Tomy’s talking Pikachu robot HelloPika. 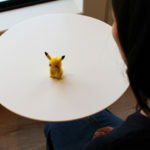 The Japanese voice actor for Ash Ketchum recently played with this toy and had lots of fun with it. 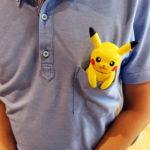 Orders are scheduled to ship September 3, 2018. 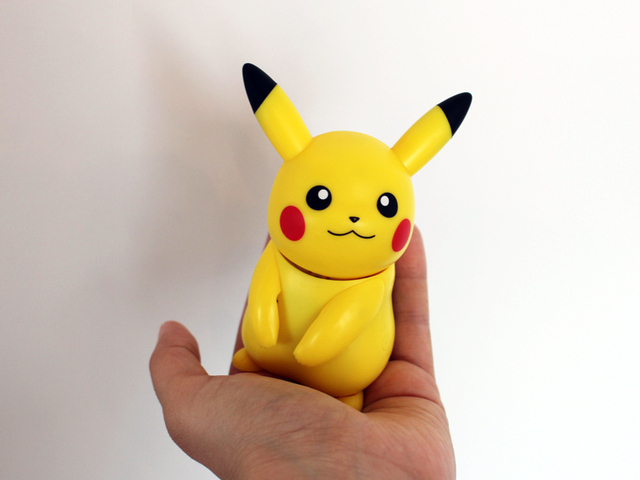 Pre-order here (ships worldwide). 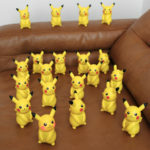 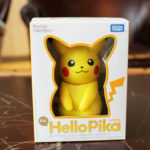 Check out some photos of what you can do with HelloPika below. 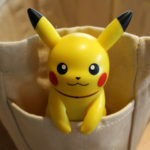 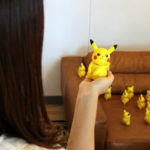 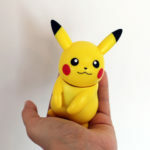 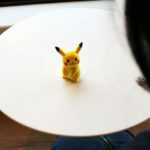 HelloPika is a small robot that can be placed inside your bag, shirt, or the palm of your hand. 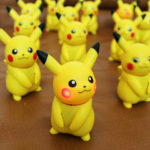 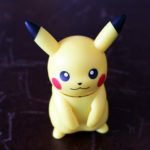 The talking Pikachu robot is capable of moving its ears, rotate its head, sing, light up its cheeks, and responding to your words.